the Arvada Chorale delighted again with their special guests the internationally famed Irish music group Colcannon. what is Colcannon? This was not your potato and cabbage dish but as the name indicates this talented group has a great sense of humor. Had a great time and got back into my sketching a bit. 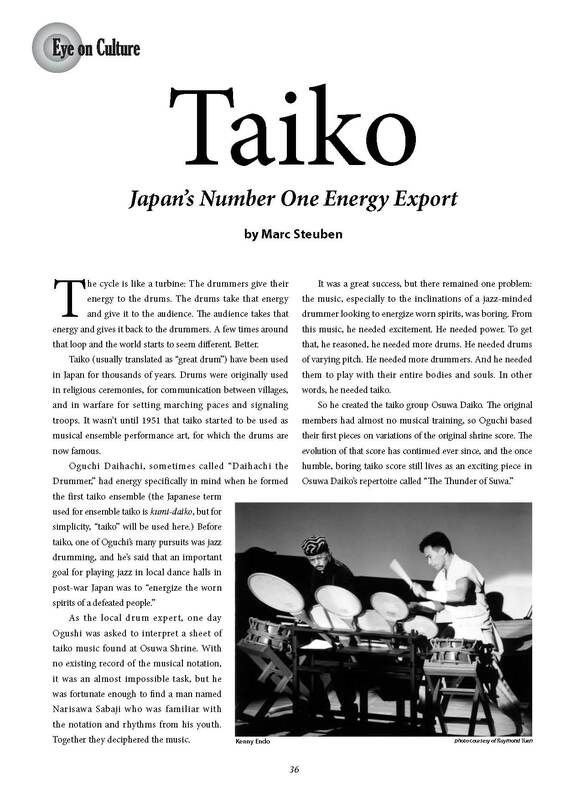 This article appears here with the permission of Marc Steuben and explains how Taiko was born as we know it today and how Taiko came to the United States. I have taken several lessons from Marc now and the more I get to know him the more fascinating and complex I find him. 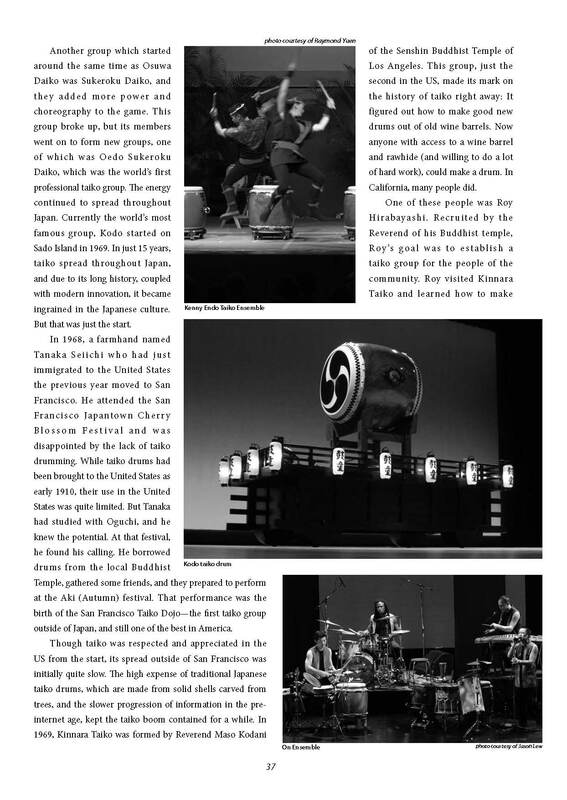 Look forward to reading about his other talents and endeavors here soon. 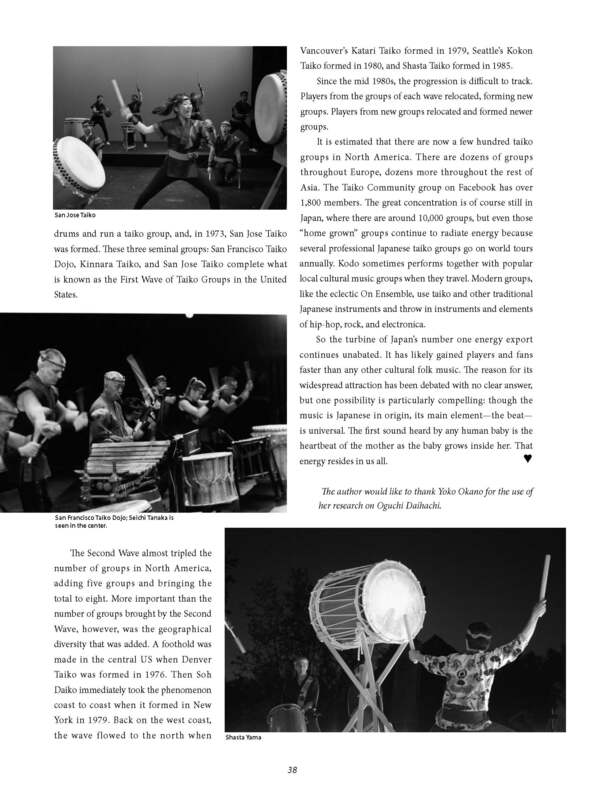 He remains a patient and encouraging teacher even though I have two left hands when it comes to drumming!